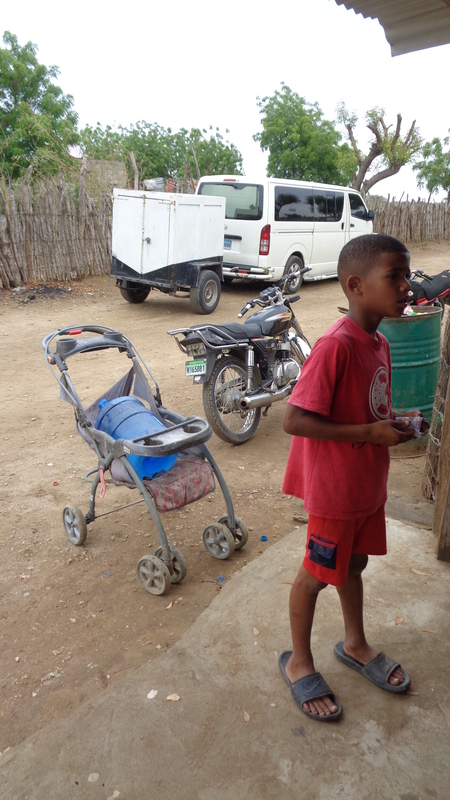 Our local team for solar ovens made a trip back to Montecristi last week. 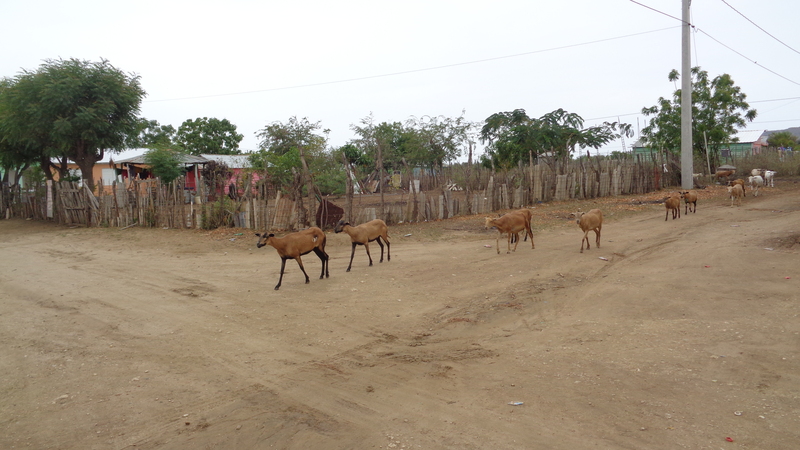 Montecristi is a region in the northwest corner of the country. 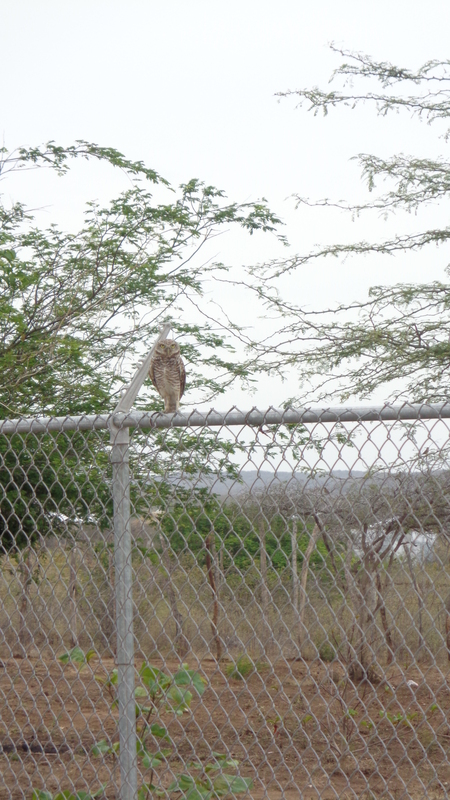 It is very close to the Haitian border. There is an excellent team of folks at the IED church there. They have made many contacts for us and are great solar oven cooks. We expected to be very busy, with a promise of lots of interest in two different locations. But rainy weather came our way. 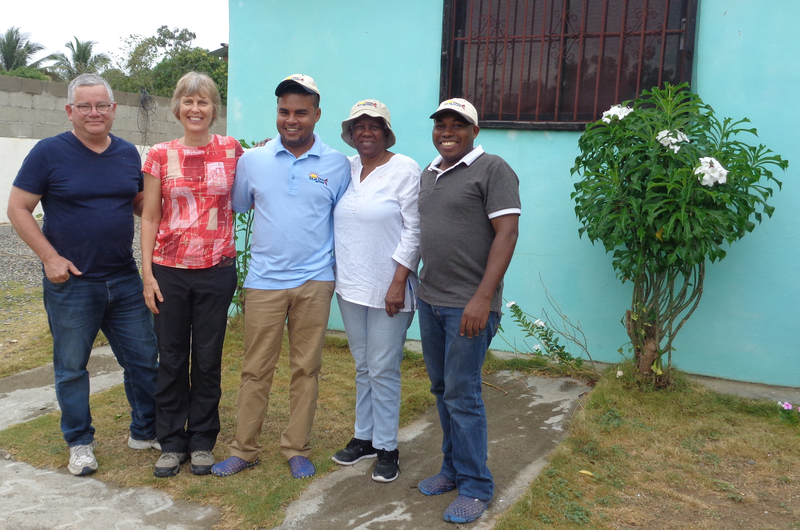 Our first day in the barrio of Guatapanal, we got to walk the community. It’s a fairly new community with folks moving there from the countryside. It was fun for me to see the activity in the neighborhood. We basically had to make up a plan B. 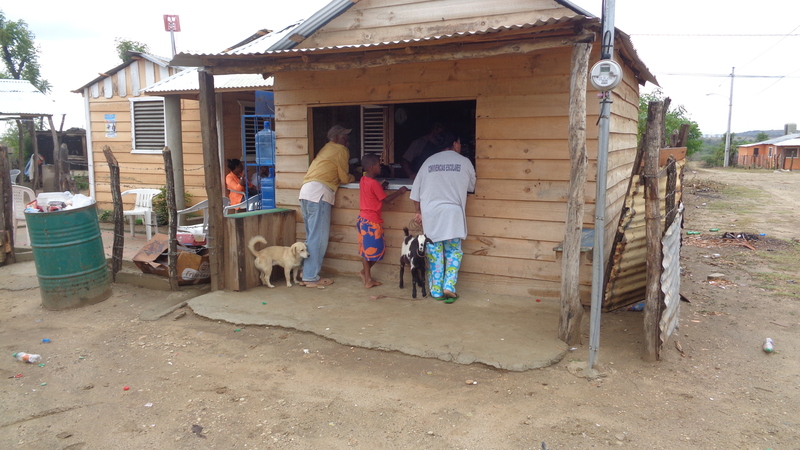 The people were going to come from the countryside but when it rains, the dirt road becomes very difficult to travel. They told us the people would come walking but then they would have to figure out how to get their ovens home. Consequently, they didn’t come. We are strategizing about how to get the ovens to them in the future. The youth from the area asked us to visit their schools. There was enough sun one day to make an irresistible chocolate cake and delicious corn bread. Teachers are great promoters for the ovens since they understand the appropriate technology and they have hearts to teach others. This is an exciting contact. Fifteen teachers received ovens and our cooks at the church pledged to continue working with the teachers as they learn how to cook with the sun. 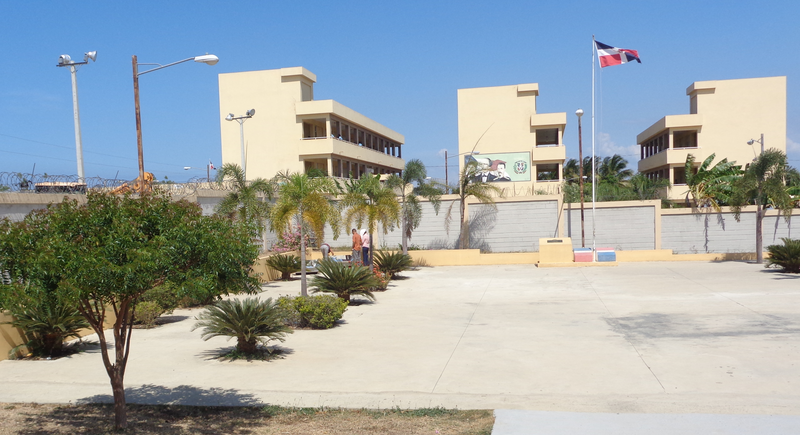 For the first time we visited the mayor of Montecristi. We have decided to visit the mayor of every town we visit in order to inform them of our mission and hope they will help us with promotion. Everyone was nervous, including him. Rev. Erasme made a nice presentation to him and we could tell when the mayor realized we weren’t asking him for any favors or money, that he began to warm up to us. Gordon & Ardell Graner are missionaries with the General Board of Global Ministries of the United Methodist Church. 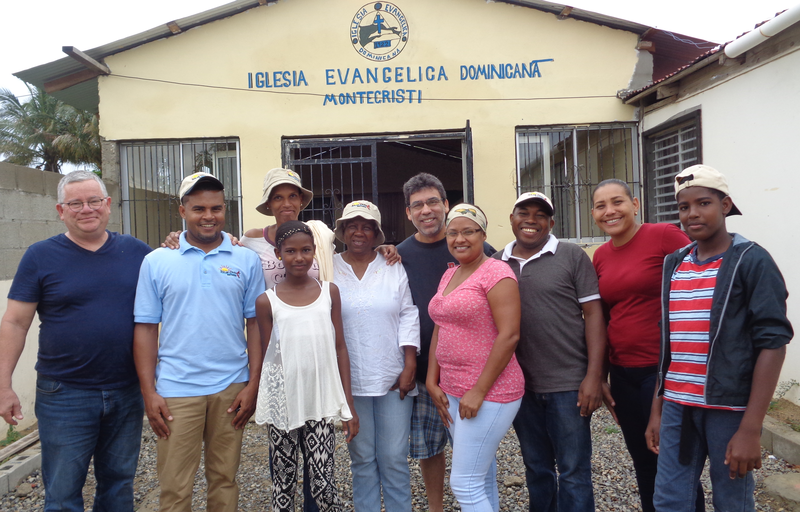 They have served in Bolivia for 23 years and are presently serving in the Dominican Republic with the Dominican Evangelical Church.